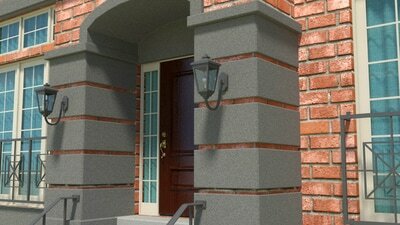 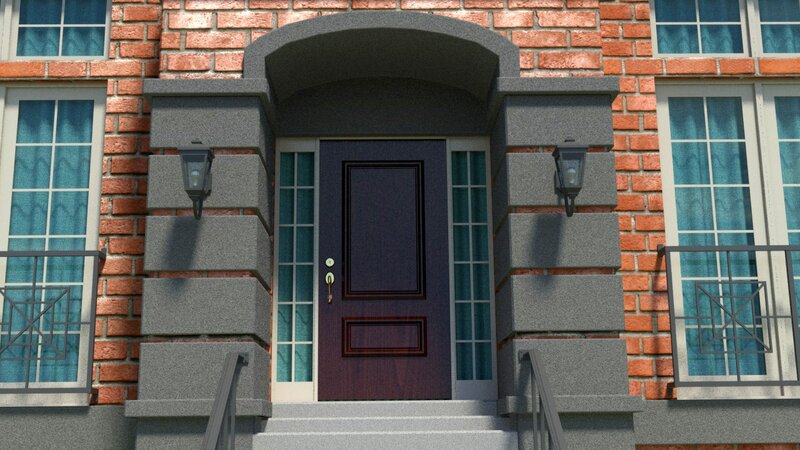 This project was practice doing architectural visualization using technical drawings. 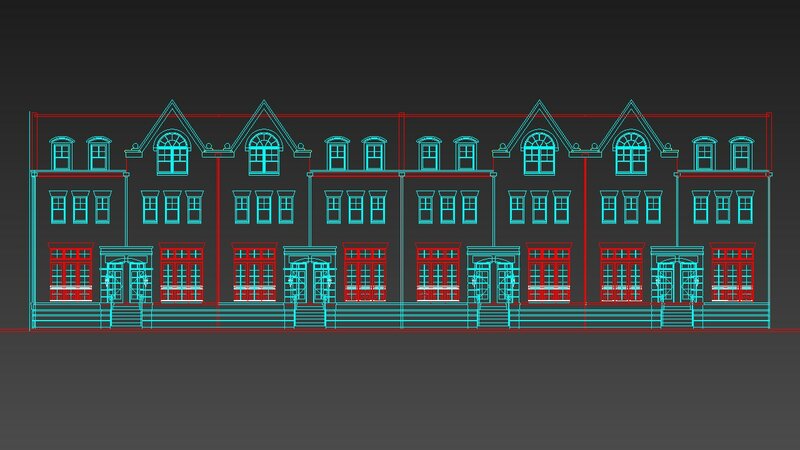 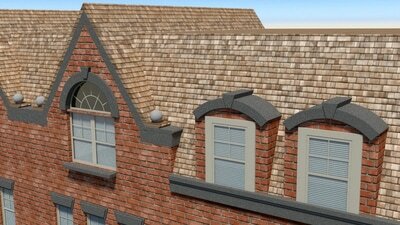 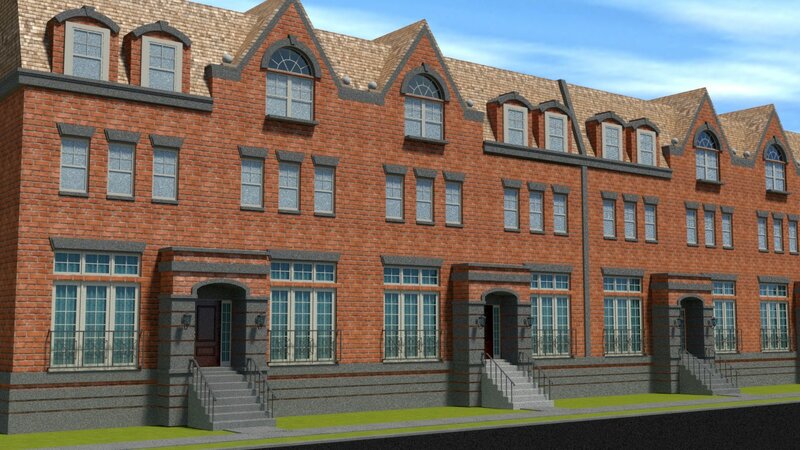 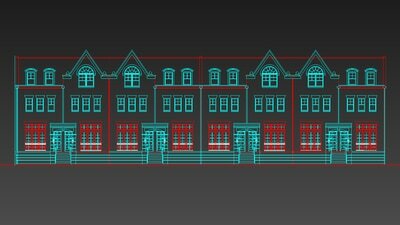 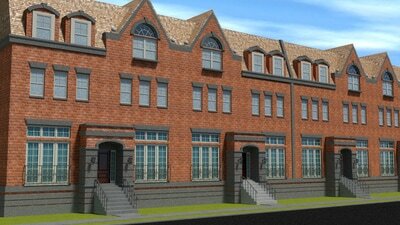 Models were created using imported CAD outlines provided by MorrisonCC. 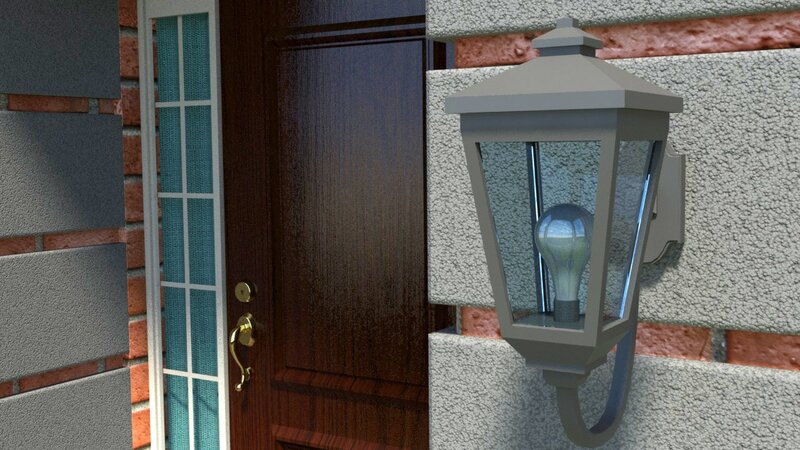 Lighting was produced using a Daylight system and rendering in Mental Ray.